The Walking Dead. . HD Wallpaper and background images in the The Walking Dead club tagged: the walking dead season 2 rick grimes shane walsh lori grimes glenn carl grimes andrea. 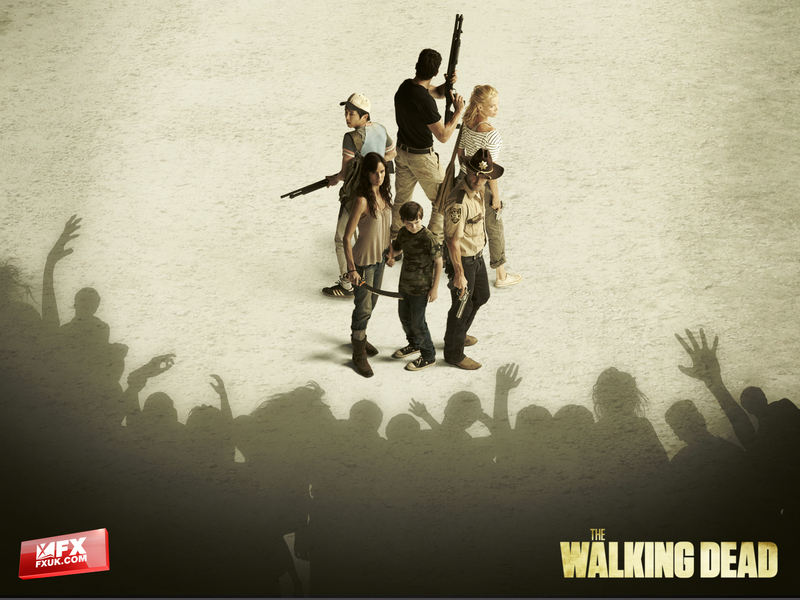 This The Walking Dead wallpaper might contain rifleman, anime, comic kitabu, manga, cartoon, and mkono. Plans for the Day: TWD & chokoleti Pudding. Shaun of the Dead, anyone ?